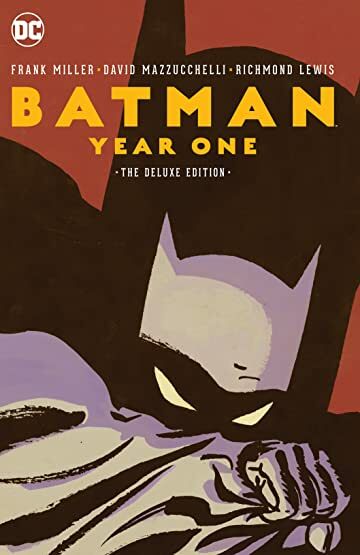 In 1986, writer Frank Miller joined with artist David Mazzucchelli and colorist Richmond Lewis to create one of the most groundbreaking superhero tales ever to see print—BATMAN: YEAR ONE, now available in a deluxe edition! 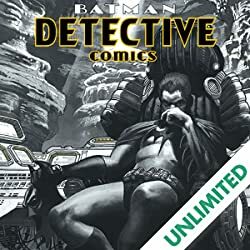 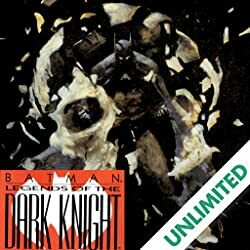 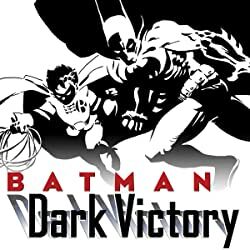 Originally published over four issues in the monthly BATMAN series, this mesmerizing story followed the unprecedented success of Miller’s apocalyptic saga BATMAN: THE DARK KNIGHT RETURNS to become one of the most popular and influential graphic novels in the history of American comics. 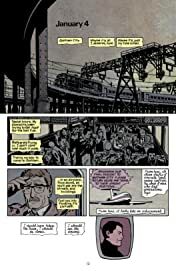 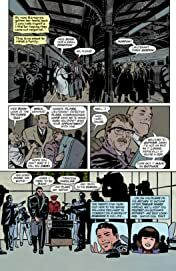 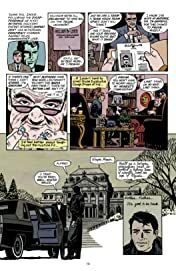 By turns brutal, tender, grim and hopeful, Miller and Mazzucchelli’s masterful reimagination of Bruce Wayne’s first year as Gotham City’s champion has electrified generations of readers with its unprecedented fusion of gritty realism and elegance of form. 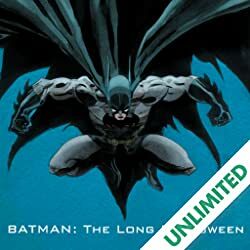 Now, DC Comics is proud to present a special new hardcover collection of this modern comics classic. 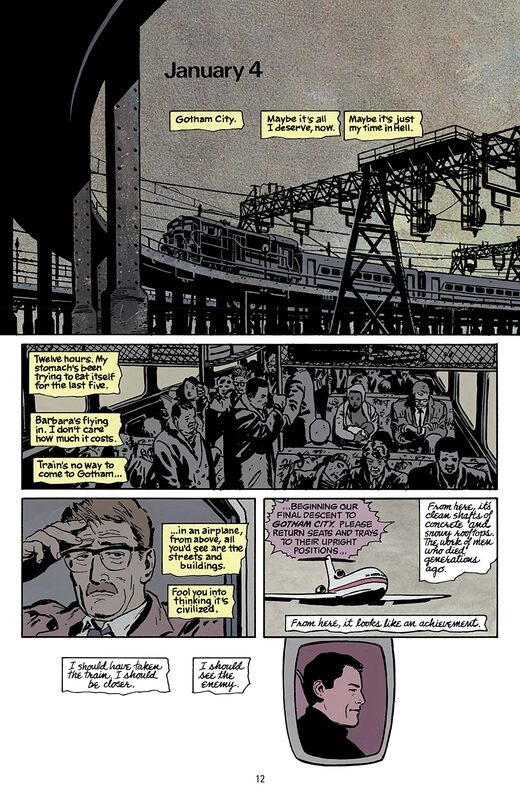 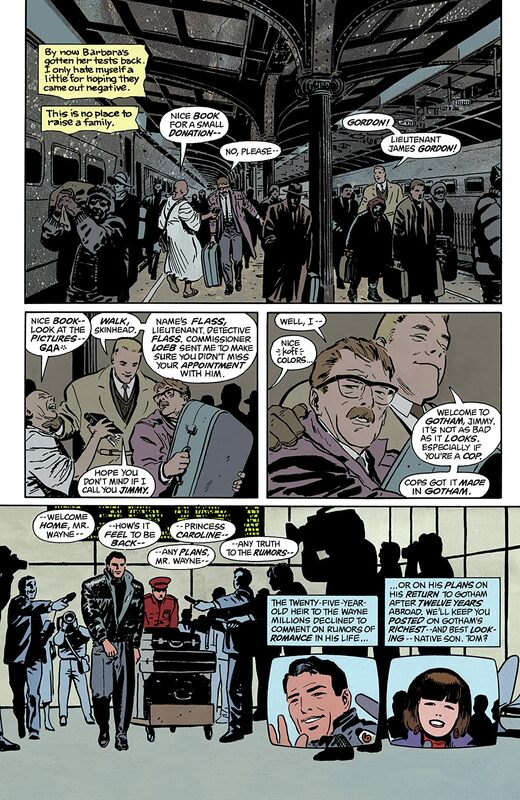 Featuring digitally remastered art, introductions by Miller and series editor Dennis O’Neil and an illustrated afterword by Mazzucchelli, BATMAN: YEAR ONE THE DELUXE EDITION also contains more than 40 pages of behind-the-scenes material, including the complete script and pencil breakdowns for BATMAN #407.